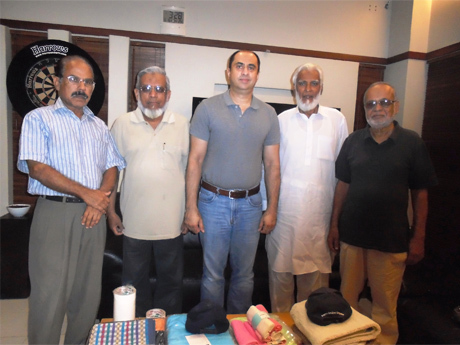 Saudi Aramco Ex-employees Association (SAEEA) visited Tariq Khan, son of Saudi Aramco Ex-Employee Mr. Ateeq-ur-Rahman Khan who died on March 4, 2017. Ateeq was one of the SAEEA pillars and always available for support and assistance. SAEEA will never forget Ateeq’s sincere service to the organization. 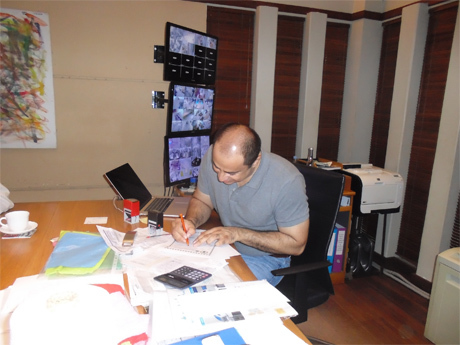 Ateeq had very vast Experience working for Saudi Aramco and later in Pakistan as a Saudi Aramco Recruiting Agent in Karachi. He, along with other ex-employees, in the late eighties, established Ex-employees Association; however, because of lack of devoted supporters and some other genuine reasons, the association discontinued its operation. 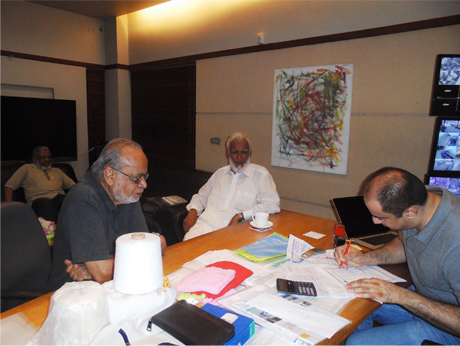 In September/ October, 2010, when a few ex-employees established the new Association, Ateeq stood behind and fully supported SAEEA in every respect. In all SAEEA meetings/ reunions, Ateeq used to say “I WANT TO SEE SAEEA RUNNING BY ALL MEANS.” Now, Ateeq is not with us and SAEEA, during its meeting injected his feelings to his son, Tariq. 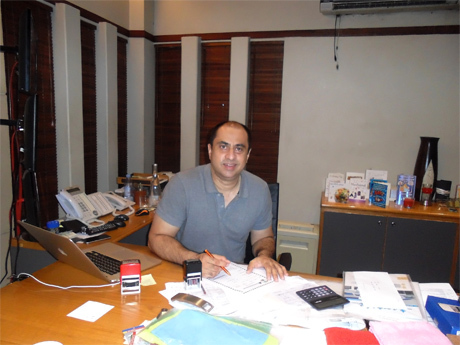 Ateeq’s Son, Tariq is now responsible for his business. SAEEA officials approached Tariq for continuing the same behavior as his father had with SAEEA. Tariq promised that he is and will always be available for any assistance. As a courtesy, Tariq became a permanent member of SAEEA and will now be available in all future SAEEA reunions etc.